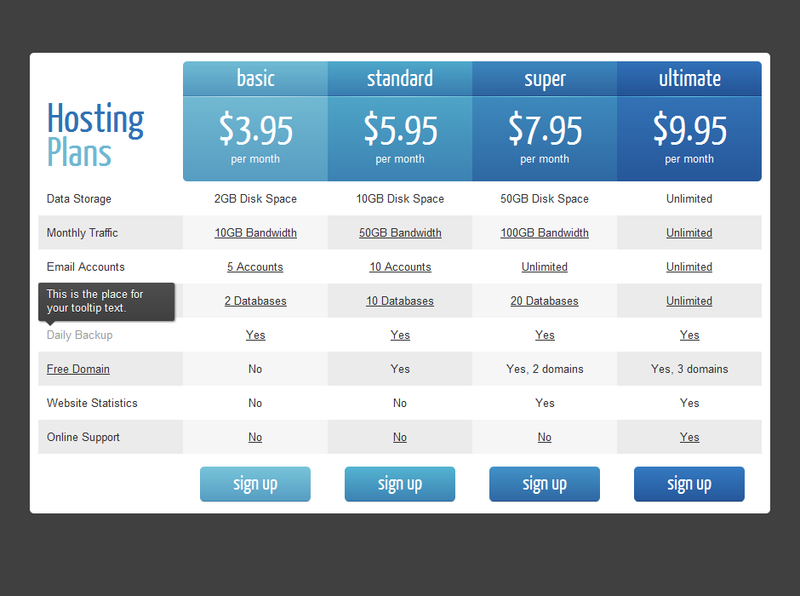 Pricing Tables for Wordpress never looked so good! Get Plugin You can get a copy for $15 here. I am Kashif Sultan from Manchester Uk. I have watched your videos on youtube and also subscribed your website. My aim is to start “Affiliate Marketing” with or with out website. 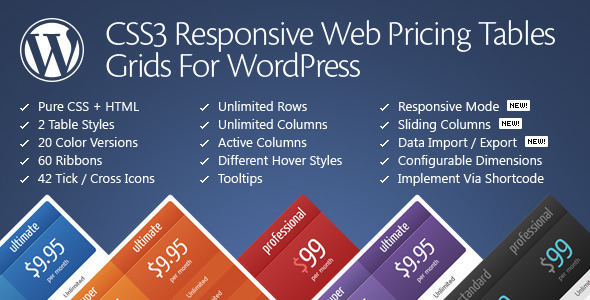 But as i watched your videos i decided to go and build a website ,by using WORDPRESS. I would appreciate if you kindly give me advice or recommend any steps that i should follow while putting my efforts or money into this new world of “Affiliate Marketing” as i dad of three kids, so i can not do experiments . Although i m quick learner and SAP order fulfillment Associate . But this area is new for me. I’ve got a whole course here: https://www.youtube.com/playlist?list=PLOnRcB5hR6gLgnwRSf70SJ6s5pCHE1e3u – Hope that helps.